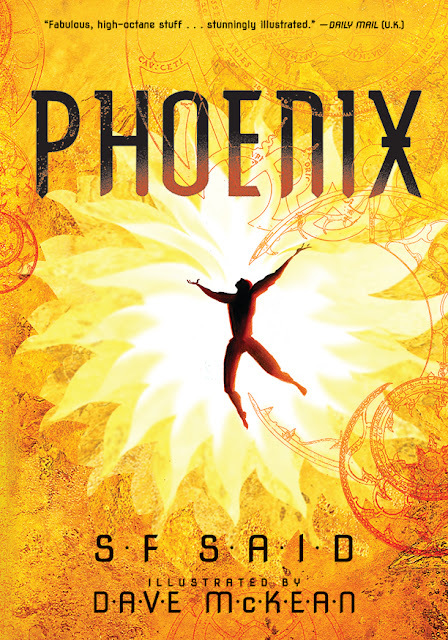 I am absolutely delighted to announce that my new book PHOENIX is now available in North America! 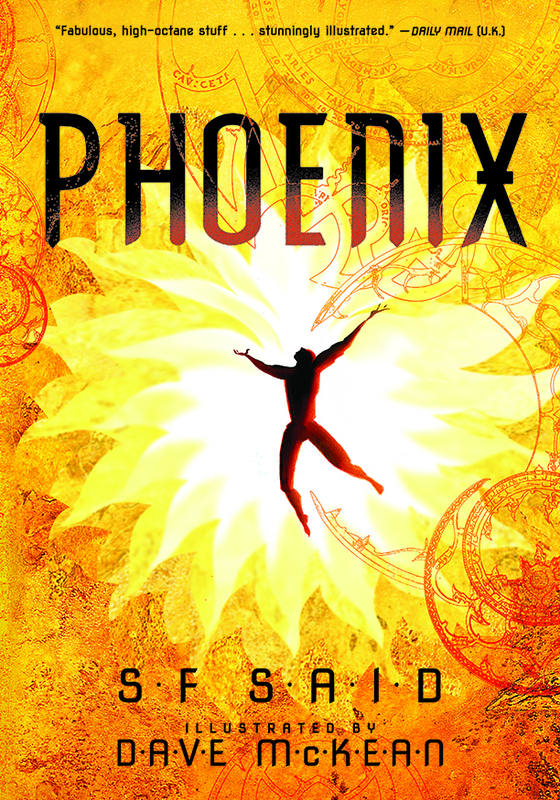 You can also WIN A FREE COPY OF PHOENIX! There's a giveaway on YA Books Central this month that anyone in the US can enter. I've written a piece to go with it all about the book's inspirations. I hope you enjoy it, and I would love to hear from readers in North America – so if you've read Phoenix, please leave me a comment below and let me know how you enjoyed flying among the stars with Lucky and Bixa!